Let’s face it. People hate the Patriots. There’s talk of the evil empire, polls showing the vast majority don’t want the Patriots to win. 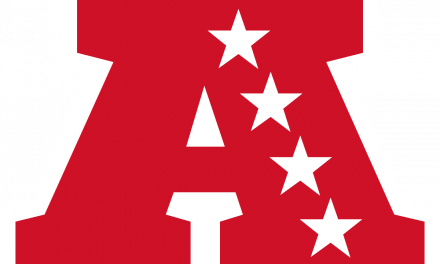 To most of America, the New England Patriots are The Army Of The Dead of the NFL. But America’s got it wrong. 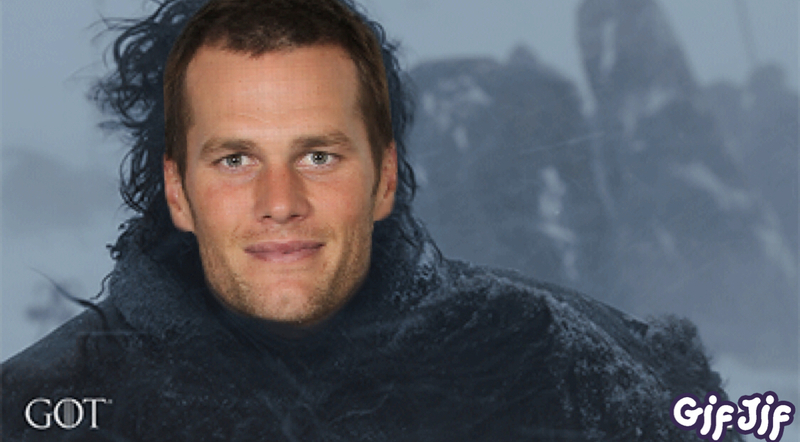 Tom Brady isn’t evil, he’s Jon Snow, AKA Aegon Targaryen, reborn anew and here to save the pantheon of NFL greatness from the evil decay of mediocrity and one hit wonders. If you don’t believe me then check out these Patriots t shirts mashup collections which prove my point. 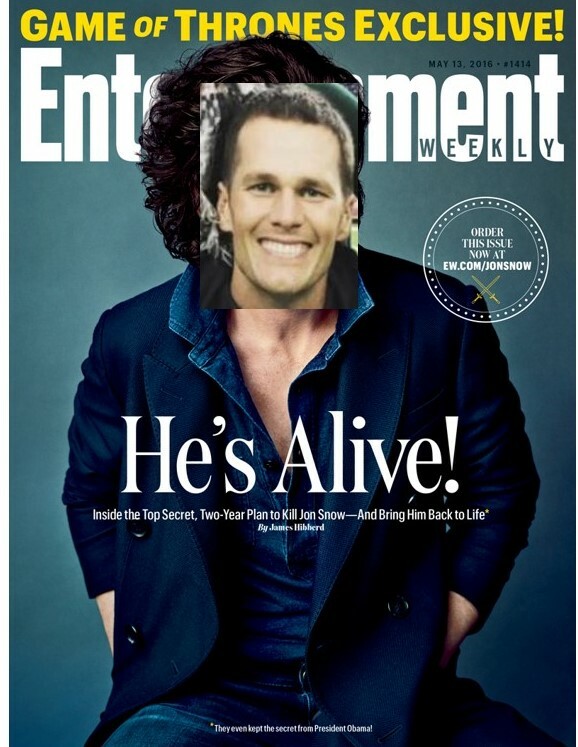 Brady was dead and buried after Super Bowl 52. Sure, he threw for a Super Bowl record 505 yards, but it was in a losing effort. 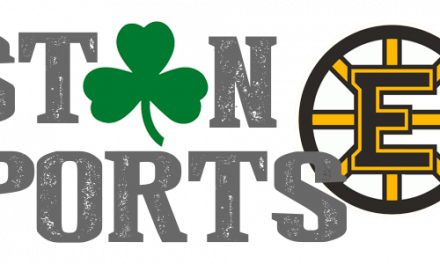 Under the weight of Qyburn Wickersham’s story of intrigue and discord between Brady and Belichick from a few weeks before the big game, things weren’t looking good. And then the 2018 NFL season happened, and Brady wasn’t looking himself. It seemed that at 41 that unnameable undefeated specter, time, was defeating Brady: His lowest yards passing in a full season since 2014, his fewest touchdowns since 2013. But then the playoffs started, and Brady breathed deep and emerged as only a hero can. Q: Anyone you've met that you were surprised was just as happy to meet you? Young Brady had barely said his Night’s Watch vows when he was hobnobbing with NFL royalty. He was as humble and reverent as Jon was to the Halfhand as he was embarking on his legendary journey. But just as Jon took his mantle of leadership in meteoric fashion, Brady rose to stand shoulder to shoulder with NFL Kings as he beat back the Rams, Eagles and Panthers from The Wall. You know, The NFL GOAT Wall, where only legends belong. It’s a two stage fall really. First, there was Alliser Thorn and Janos Slynt, Tom Coughlin and Eli Manning. They managed to take down the young Champion multiple times. They tried to tell you it was for The Watch, good for business, to protect The Wall. But now Eli Manning is a two time Super Bowl winning QB. Who’s that good for? The second was the 2017 season. That was the Ollie blow. Boom, right to the heart. They thought they had beaten Brady for good. But then Azor Belichick stepped in, and resurrected Brady, and put him on the path. The Patriots are one game away from eternal glory. One game away from victory over the true Night King, Roger Goodell. The most balanced and dangerous team in the AFC Chargers? Pretenders. The NFL MVP and Number 1 Seed KC Chiefs? Just another Ramsay Bolton. You know the Knights of Summer right? Youthful smiles, roses on the armor, always listening to Sugar Ray? Pretenders who try to usurp the thrown before their time? #Rams coach Sean McVay turns 33 today. 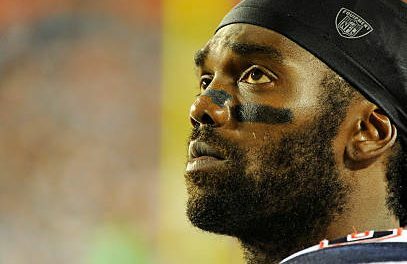 That makes him older than all but 4 of the 53 on the #Patriots active roster. Brady, Gostkowski, Slater & Hoyer. 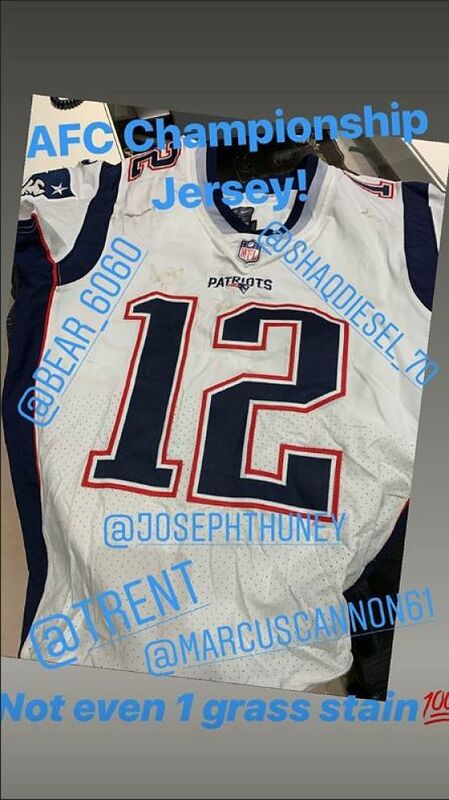 Brady is heading out to meet the Night King, the Knights of Summer, and the true Army of the Dead: those who would defame, reject, and refuse Brady’s claim to being Aegon Targaryen, the Prince who was promised, the one and only six time Super Bowl Champion player. NextIs this the final dance for Tom Brady? Absolutely not. 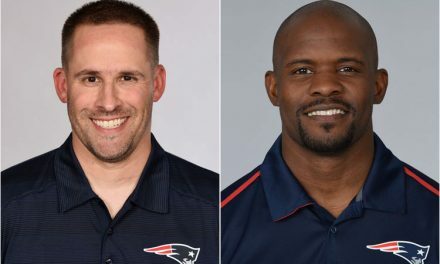 Who will replace Flores and McDaniels if they leave?